The newest Vice-President of the Philippines has yet to be announced. The competition between LP’s Leni Robredo and Ilocandia’s Bongbong Marcos is much hotter than the weather. Enough of politics for now. One of the ‘characters’ in the chaotic Presidential Elections 2016 is no other than Sandro Marcos, the eldest son of our beloved BBM. Get to know this young gentlemen who is being admired by many millenials these days. We present 20 interesting facts about Sandro! 1. He comes from two powerful political families. His father is Bongbong Marcos, the only son of the late President Ferdinand Marcos and his mother is Louise Araneta, Mar Roxas’ cousin. Were you surprised with that? Mar and Bongbong must talk one of these days. 2. His whole name is Ferdinand Alexander Araneta Marcos III. It can’t get any fancier than that! 3. Birthday is March 7, 1994, meaning he is a Pisces. Pisces people are known to be observant, compassionate, positive, tender and artistic. I think they forgot to mention drop dead gorgeous? 4. He had a twitter “battle” between the outspoken Queen of all Media Kris Aquino once where his eloquence and intelligence outshone that of the other. 5. 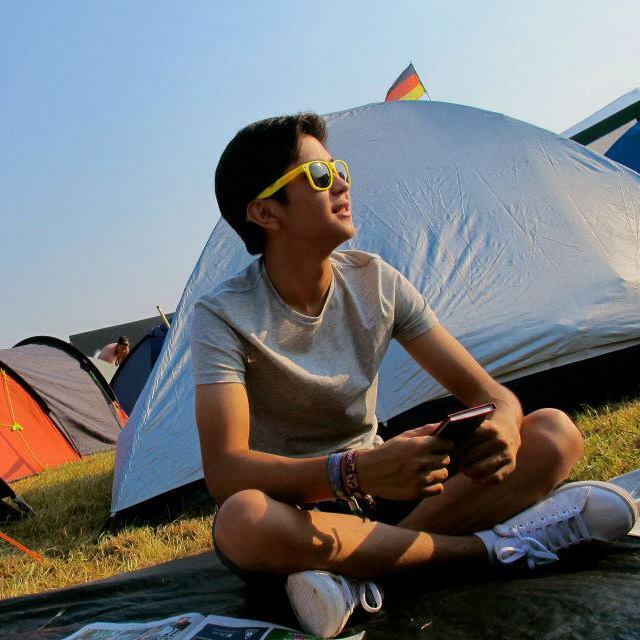 He is the eldest among a brood of three boys – Joseph Simon born in 1995 and William Vincent born in 1997. 6. He once delivered a speech at the Polytechnic University of the Philippines in behalf of his father Senator Bongbong Marcos. In his speech, he showed a little struggle with some of the Tagalog words in his speech. To me baby, you can talk British accent. No nosebleed please. 7. He lived abroad for the majority of his life. Specifically in UK. 8. 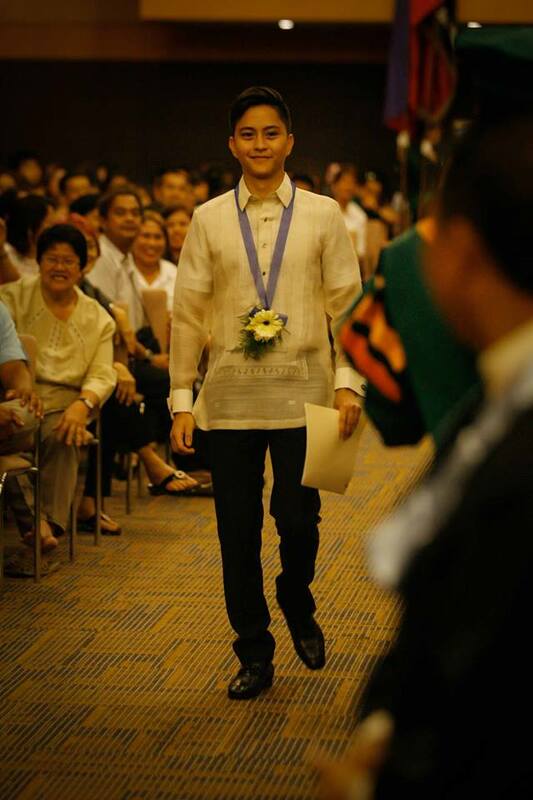 Paolo Roxas, the equally good-looking son of Presidential candidate Mar Roxas is his second cousin. Bati-bati na, please? Hope Sandro and Paolo will maintain a good relationship as cousins. 9. 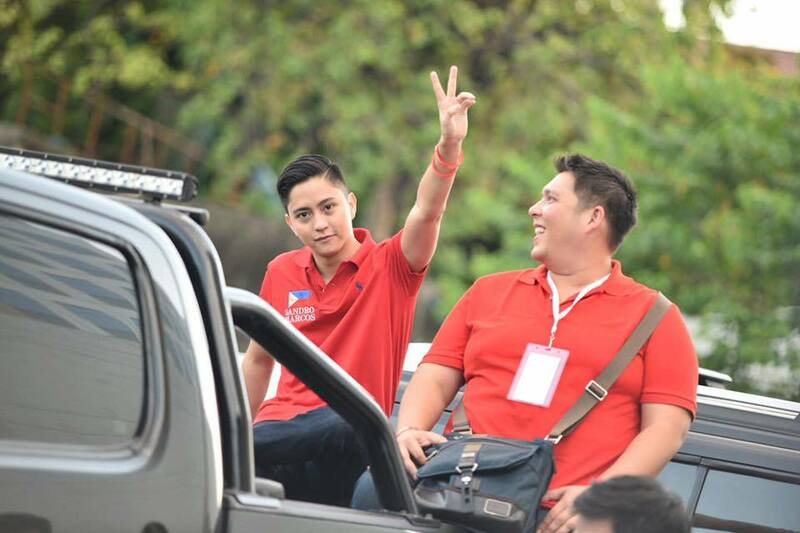 Borgy Manotoc, a perfect specimen of the male specie is his first cousin to his Tita Imee Marcos. This family has been blessed in genes. 11. He is humble enough to know his mistake. As a first time voter, he accidentally shaded two candidates for his President. He made the statement that the error was on his part. What a gentleman! 12. His twitter handle is @sandromarcos7, in case you didn’t know. 13. He studied at City London University. 14. He is currently working in Manila. Manilaaaa! People, better get brush up your stalking powers. 15. He shares the same name with the famous professional boxer Sandro Marcos, a Mexican. 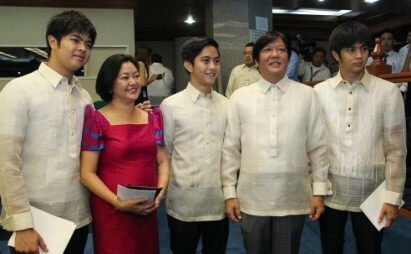 For us, Bongbong and Sandro Marcos are the coolest father-son tandem in the present political scene. Who agrees with me?! 16. He is actively campaigning for his Vice Presidential runner Bong Bong Marcos across his social media accounts. What a supportive son! 19. From 2011, he managed to amass almost a quarter of a million Twitter followers. And he is not even a celebrity yet! There you go! 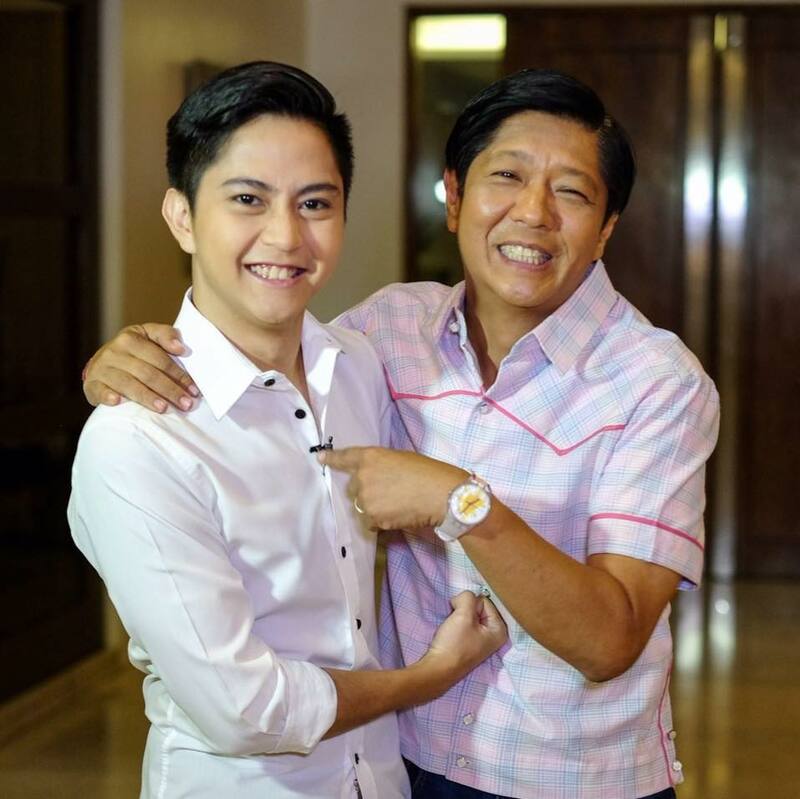 Sandro Marcos is surely one rising star. Make Ilocanos proud!